In honor of Women’s History Month, we are spending the first week in March highlighting women authors and illustrators who create amazing kids’ books about the world’s faith traditions. Yesterday’s post focused on Islamic books for kids. 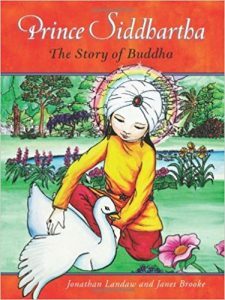 Today, we’ll look at books that teach kids about Buddhism. Kerry Lee Maclean is probably the most widely-known woman author of Buddhist-related books. 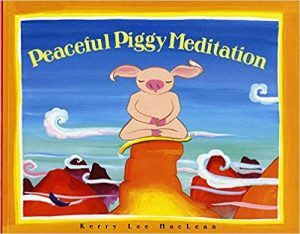 Peaceful Piggy Meditation (Albert Whitman Prairie Books, 2004), Moody Cow Meditates (Wisdom Publications, 2009), and Moody Cow Learns Compassion (Wisdom Publications, 2012) are all geared for kids in preschool through the lower elementary years. Colorfully illustrated by Maclean, herself, these books offer tips on using meditation to deal with anger/stress and the importance of treating all living beings with compassion. Nguyen Thi Hop is a well-known Vietnamese illustrator. In the early 2000’s, she provided the black-and-white illustrations for Thich Nhat Hanh‘s memoir, My Master’s Robe: Memories of a Novice Monk (Parallax Press, 2005). 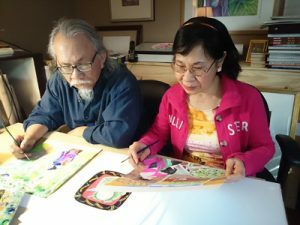 Working with her husband, Nguyen Dong, Thi Hop also illustrated Each Breath a Smile (Plum Blossom, 2002), a kids book inspired by the teachings of Thich Nhat Hanh and authored by two Zen nuns. Illustrator Janet Brooke comes from the Tibetan Buddhist tradition. 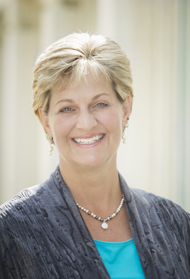 She is probably best-known for her work on Siddartha: The Story of Buddha (Wisdom Publications, 2011), which was written for kids in the middle elementary grades. More recently, she illustrated Mishan’s Garden (Wisdom Publications, 2013), a lovely tale, written for younger children, about a girl who transforms her village with her kindness. Finally, I would like to mention author Lauren Alderfer who wrote Mindful Monkey, Happy Panda (Wisdom Publications, 2011). In the book, the serene panda teaches the not-so-mindful monkey to dwell peacefully in the moment. And, to come full circle, it was illustrated by Kerry Lee MacLean, the author/illustrator highlighted at the very beginning of this post!